Season 08, Episode 03: What's Eating Dexter Morgan? 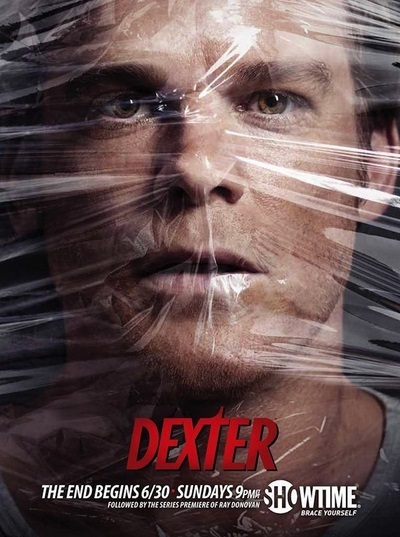 Dexter continues his manhunt for the Brain Surgeon. Dr. Vogel tries to prove to Dexter that he's perfect as a psychopath. Debra's PTSD kicks in and she makes a desperate plea to confess to LaGuerta's murder. Episode Name: What's Eating Dexter Morgan?